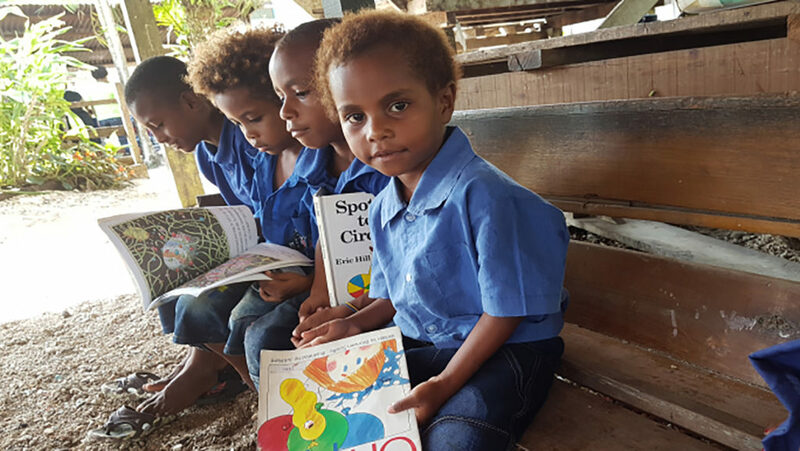 In Papua New Guinea, MMI, in partnership with Buk Bilong Pikinini, provides vital books and educational resources to remote communities. MMI recently ran a crowdfunding campaign to collate, print and distribute empowering stories by children with disability to elementary schools and libraries. It is estimated that only 2% of people with disability have access to services they need and more needs to be done to ensure all children have access to quality education. Thanks to your gifts and sharing of the campaign, we raised $18,192 which means that 8,874 children will now receive books! 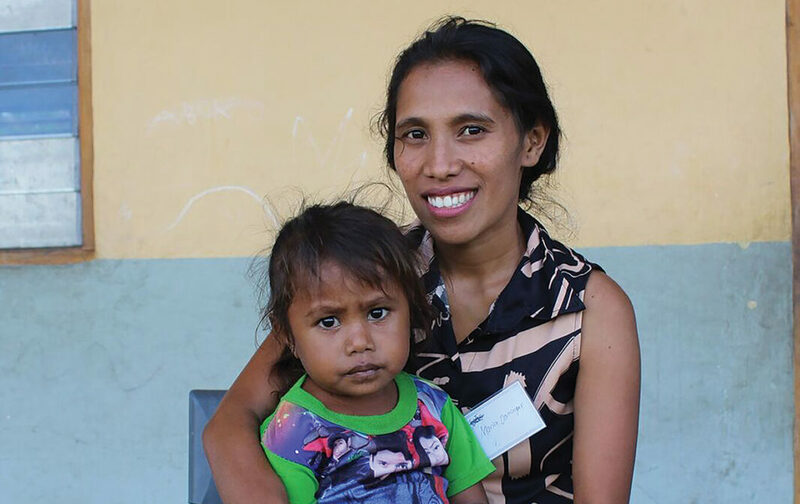 In Timor-Leste, many parents never had the opportunity to attend school themselves and now struggle to play an active role in their children’s learning and development at home. Maria (pictured ) was excited, thanks to your generous support, to attend MMI’s Parent’s Training Program in Fatuberliu. While Maria knew how to look after her two children and prepare food for them, she had no idea how to help support her children’s education. After completing MMI’s training, Maria has now learned how to teach her kids using songs, story-telling and games. Maria was so thankful to have the chance to learn new skills and activities that she could apply at home in her daily life, where she lives in a village far from town and very isolated. Maria now encourages other parents to attend MMI’s training so they also have the chance to support their kid’s education.